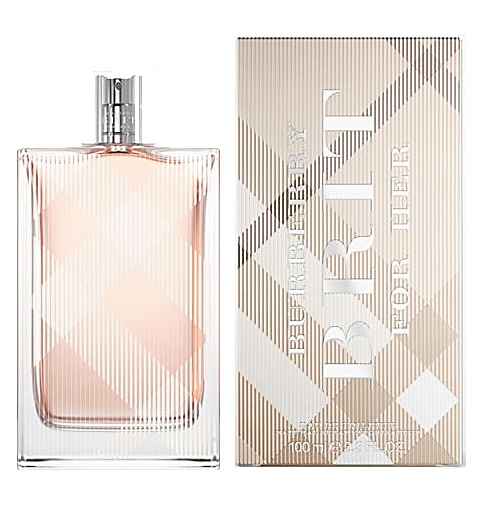 Burberry Brit Eau de Toilette is a light interpretation of the timeless Burberry Brit fragrance from 2003. 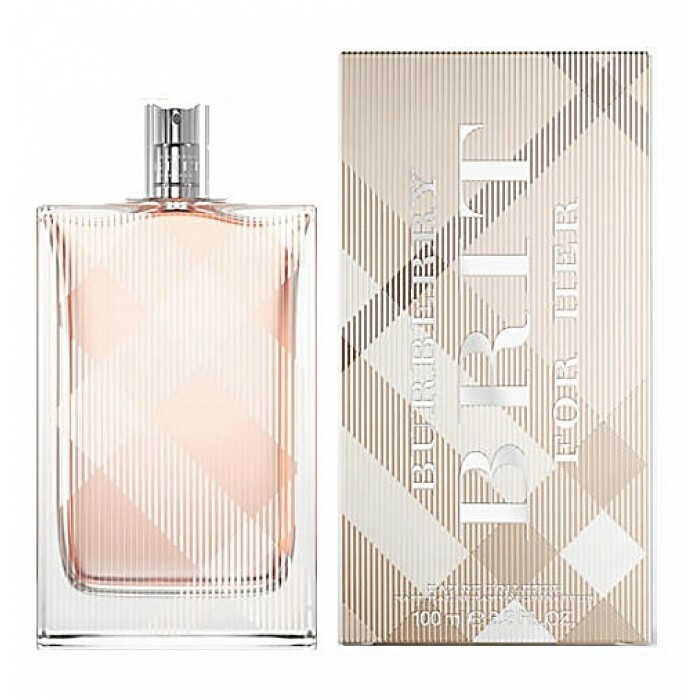 It opens with fresh notes of green almond, icy pear, lemon grass and Italian lime. The heart is composed of sugared almonds and lush peony, laid on the base of mahogany, amber and vanilla. 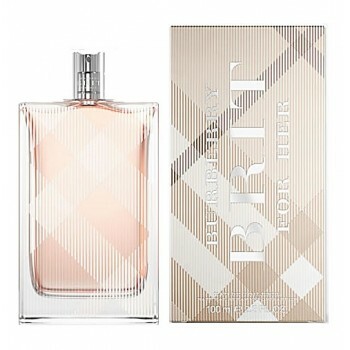 Burberry Brit Eau de Toilette was launched in 2004. 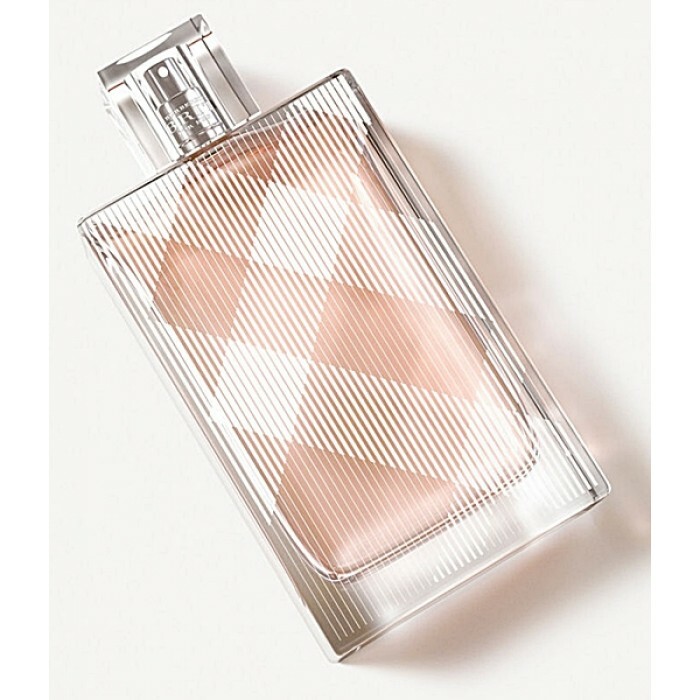 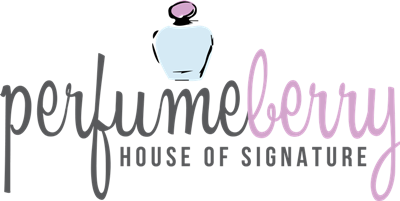 The nose behind this fragrance is Nathalie Gracia-Cetto.